The popular memory and storage device manufacturer PQI has come up with an ingenious way of solving the Eye-Fi cards limited storage space. 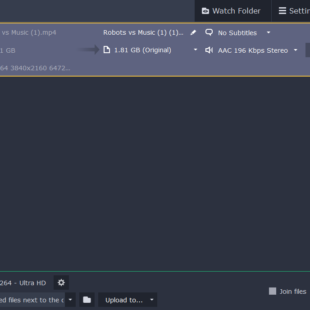 Up until now 8 GB Eye-Fi cards have been made available but often this much space is simply not enough when it comes to storing large size pictures. 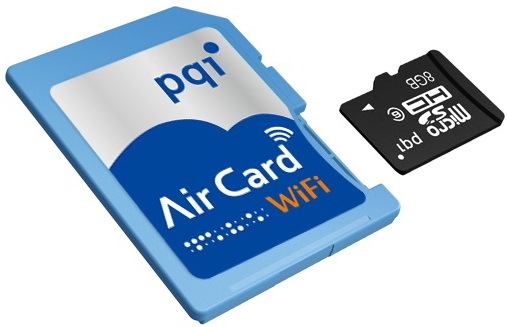 So PQI is here to help with the so-called Air Card device, which in itself is an expandable Wi-Fi SD card. The Air Card is responsible for the Wi-Fi connection and it also comes with a microSD card slot that supports microSD cards with up to 32 GB of capacity. The device is also fully compatible with most digital cameras that accept SD cards and presumably SDHC cards. Supporting Wi-Fi 802.11b/g/n the device works as long as the camera is powered on. Although the Air Card does not offer everything Eye-Fi offers the new PQI gizmo can share the files located on a microSD card with up to three devices at the same time but at a cost – the wireless data transfer speed will go down tremendously. The new PQI Air Card is now available for purchase but its price remains a mystery.